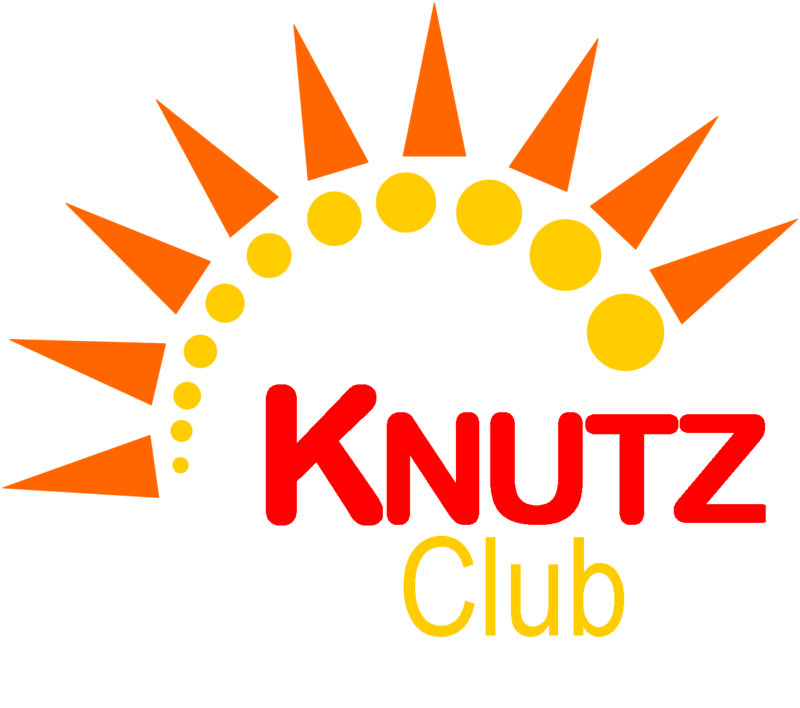 Welcome to Knutz Out of School Club! Our Club has been open in Knutsford School since September 2009. Breakfast and After School Club operate Monday to Friday term time school days and Summer Club runs for the first two weeks of the summer holiday. We look after children from reception class to year 6. We love making new friends . . .
You are welcome to come and see us. Just give us a call to arrange a visit so that we can show you and your children what we do After School. We respect privacy and collect no personal data from visitors to our website. This website and its content is copyright of Knutz Out of School Club - © Knutz Out of School Club 2016. All rights reserved.